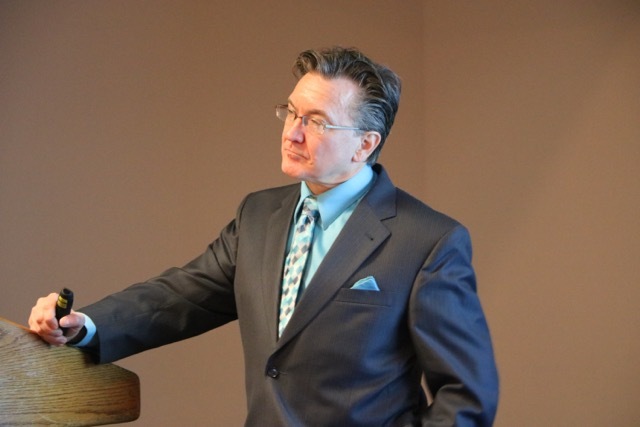 Dr. Peter Calder, M.D. 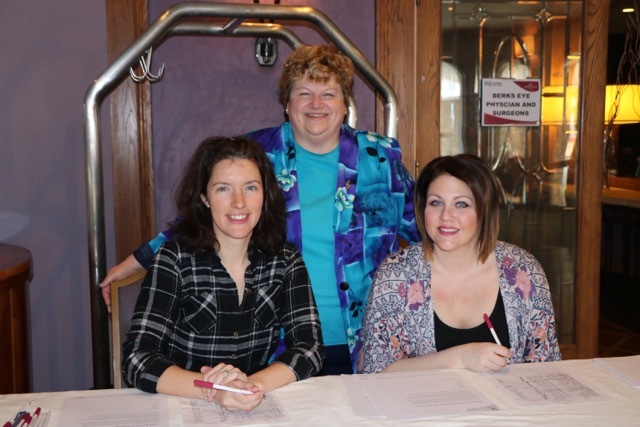 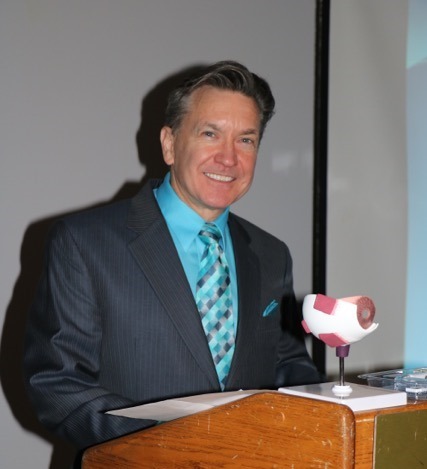 held his annual Spring seminar this past Saturday, March 24, 2018. 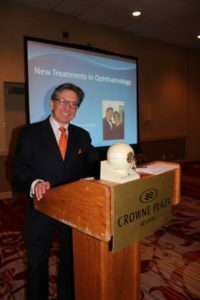 He discussed the newest and innovative techniques and treatments of Cataracts including new Extended Range of Vision Lenses, Glaucoma, and Dry Eye Syndrome. 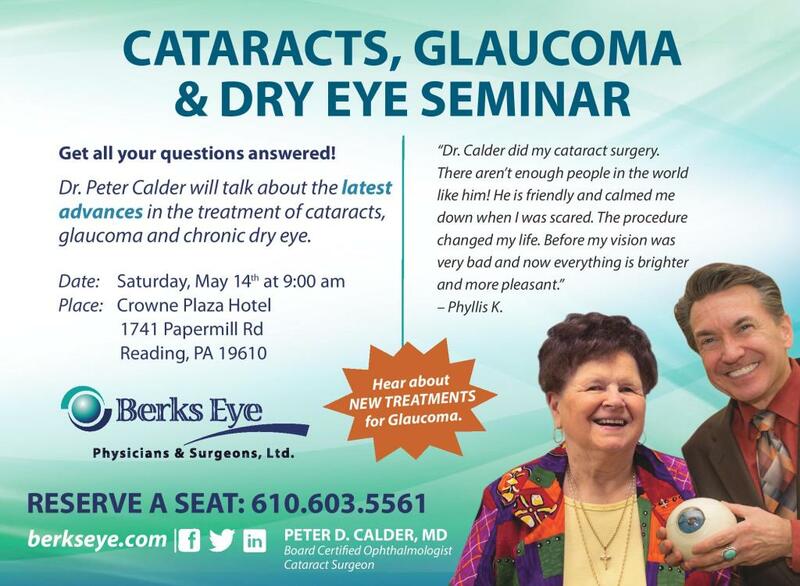 Dr. Peter Calder delivered a powerful and informative seminar over the weekend at the Crowne Plaza Hotel in Reading, PA. Cataracts, Glaucoma, and Chronic Dry Eye were the main focus of Dr. Calder’s educational lecture. 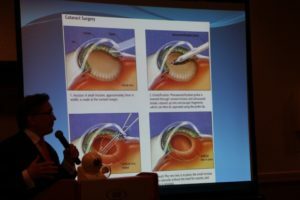 A few of the seminar’s highlights we digitally captured and are displayed in the images below. 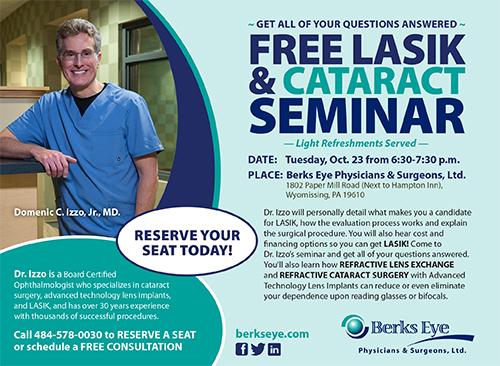 We hope to see you all at our next educational seminar. 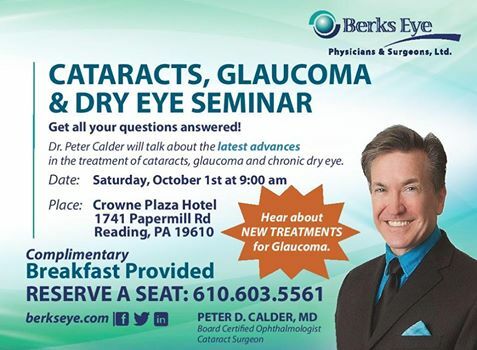 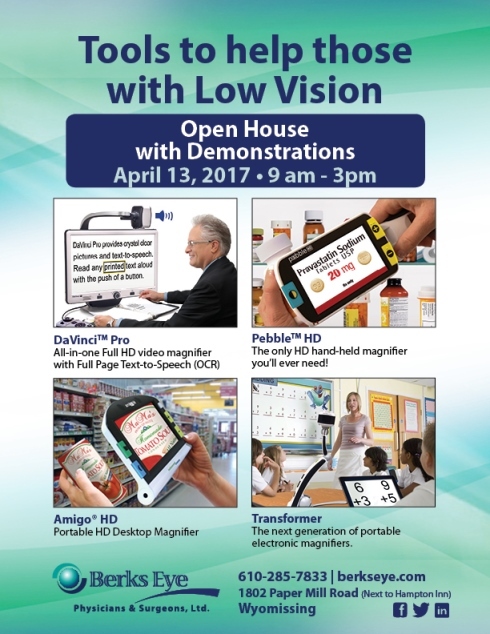 Dr. Peter Calder will talk about the latest advances in the treatment of cataracts, glaucoma and chronic dry eye. 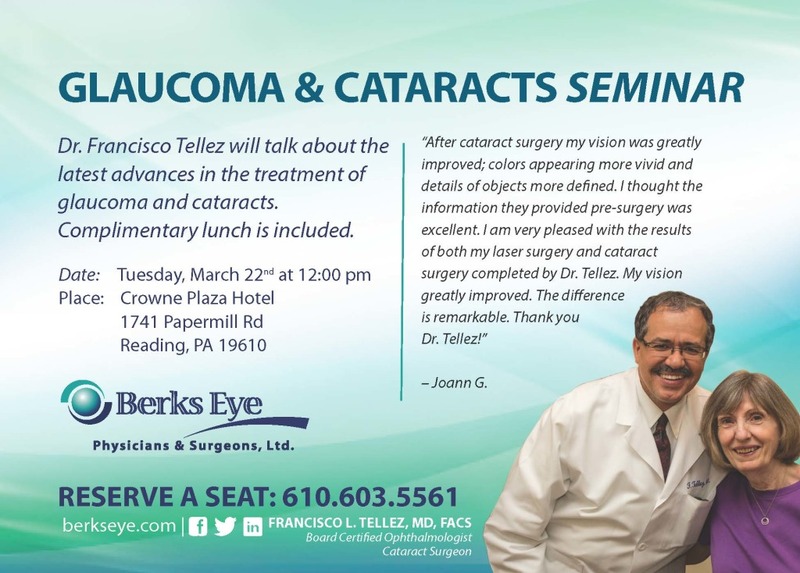 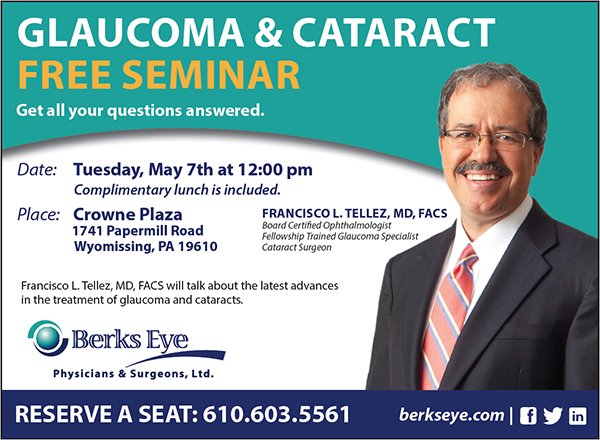 Dr. Francisco Tellez will talk about the latest advances in the treatment of glaucoma and cataracts. 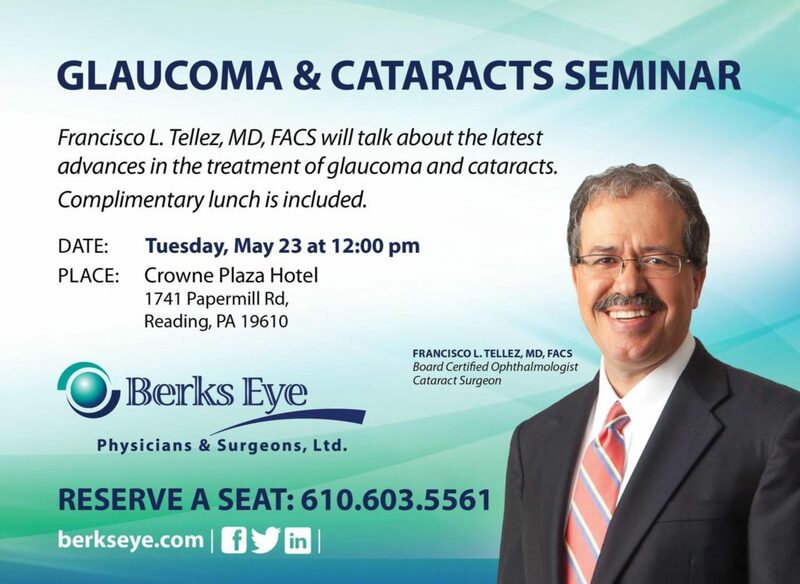 Complimentary lunch is included. 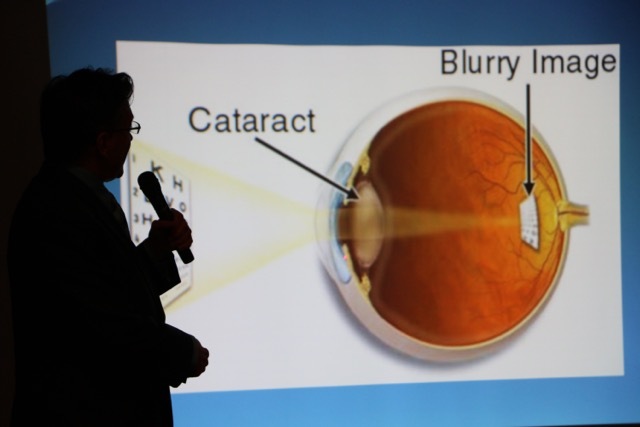 What Makes Eyes Sensitive to Light? 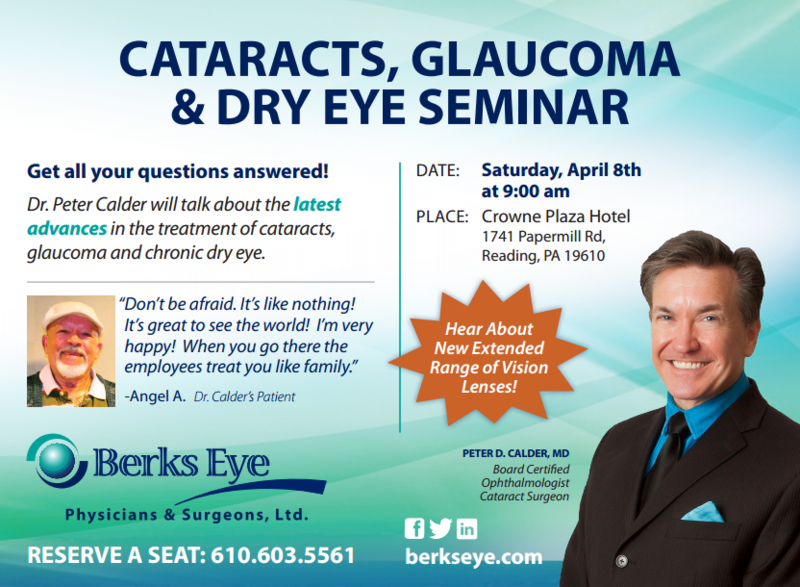 Do Cataract Patients Need to Wear Glasses after Surgery?